At the Miners' Library we can help you with all your referencing needs. 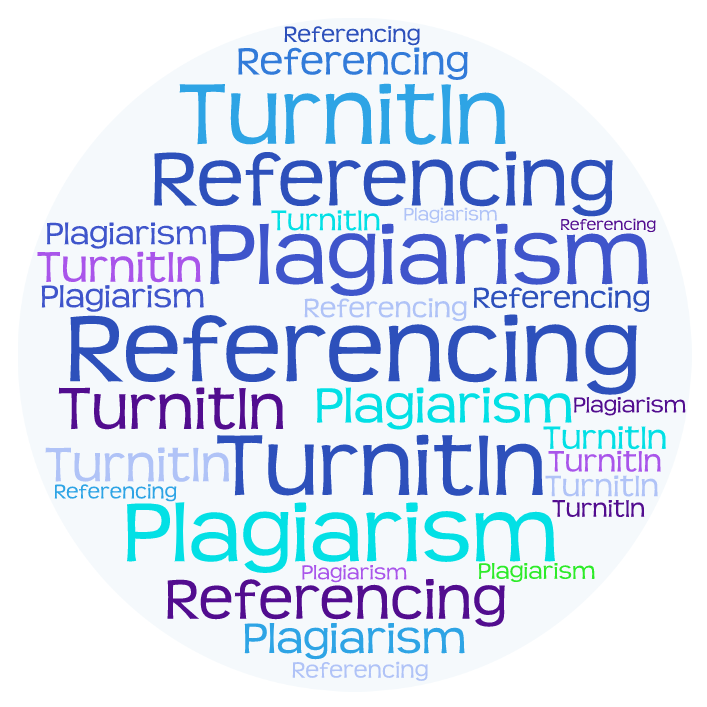 Pop in and speak to a member of staff, who can assist you with general referencing, understanding plagiarism and how to use TurnitIn. We can provide one-to-one sessions, or small group sessions, in addition to the study skills support you will receive from DACE. These slides were used in sessions for first year Art and Humanities students in November 2016. This is a short online course for Arts & Humanities students to help you practice and improve your APA referencing. Great for getting help on more tricky questions! Turnitin is an originality checking and plagiarism prevention tool. It is used by thousands of universities and colleges and millions of students worldwide. It encourages best practice for referencing and citing other people’s ideas. The ASK website will help you get organised for your assignment. Type in your assignment due date, and you will be given a timeline to help you. 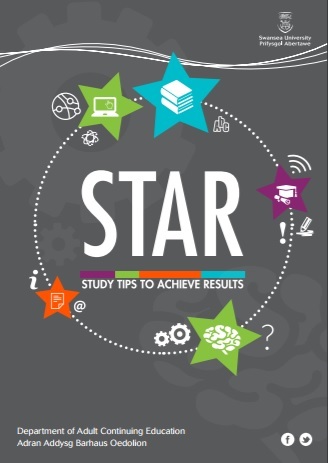 The STAR Handbook provides advice on how to develop effective strategies for studying and how to make the most of your learning experience. It has been designed to identify and develop the specific academic skills you will need to succeed, such as: essay and report writing, preparing a presentation, time management, grammar and punctuation and referencing. EndNote is computer software which can help you to manage your references. It works with Word to save you a lot of typing.